The key takeaways were that the chatbots responses were too short, repetitive and the program simply didn’t understand the language. Fast forward to 2016 and new chatbots are now emerging from the nesting stage of development and are carefully being implemented into our digital world. These conversational chatbots come in two forms: scripted bots and artificial intelligence bots (AI). A scripted bot uses various scenarios for the user to choose from leading to an inevitable answer. An AI bot uses Natural Language Processing (NLP) which incorporates learning information from user engagement to provide more efficient and relevant answers. With Apple’s Siri and Microsoft Cortana widely used, large companies are now capitalizing on a new opportunity to engage with audiences offering a mixture of customer service, interactive content and transactional engagement. Conversational chatbots are mobile optimized, deliver high user engagement and some require no apps to download. This means that we can soon have conversations with major brands and even devices in our homes to take care of everyday tasks. Companies have now introduced chatbots to provide goods and services via popular messaging services such as Facebook Messenger, What’s App and Skype. These bots live natively within messaging apps to provide an additional channel for brands to engage with consumers. The travel industry‘s prompt adoption of this technology could lead to travel companies using customer preferences, holiday reviews, or past travel history to provide customized holiday recommendations. When it comes to customer service, retailers predominantly use phone, email, and social media to communicate to their customers. However, in 2016, Shop Direct launched a ‘Whatsapp-style customer service’ where users can track orders, make payments and request reminders. While this service may not be able to deal with detailed queries or complaints, the many simple queries retailers receive can be dealt with in a fast and natural way. With over 700 million active users, WeChat offers a host of chatbot commerce based services where users are able to order food, buy cinema tickets, pay bills and book doctors appointments. The Chinese messaging app also incorporates mobile wallet and chat-based media allowing users to discover and purchase products from multiple brands in one place. While in-app chatbots have been popular for retail, downloadable chatbot apps are readily available to book restaurants, purchase gifts and even help with finances. Mezi acts as a personal assistant using NLP to understand its user’s requirements to purchase goods online. With a dedicated chatbot for 10 different categories, Mezi is dedicated to improving replies in order to eventually fulfill almost all transactions. The automated home is expected to be a natural next step due to our use of smartphones and tablets and the smart home market is expected to reach $155 billion by 2023, worldwide. With continued developments in voice recognition software, work is on the way to introduce chatbot technology as a functional part of the home. 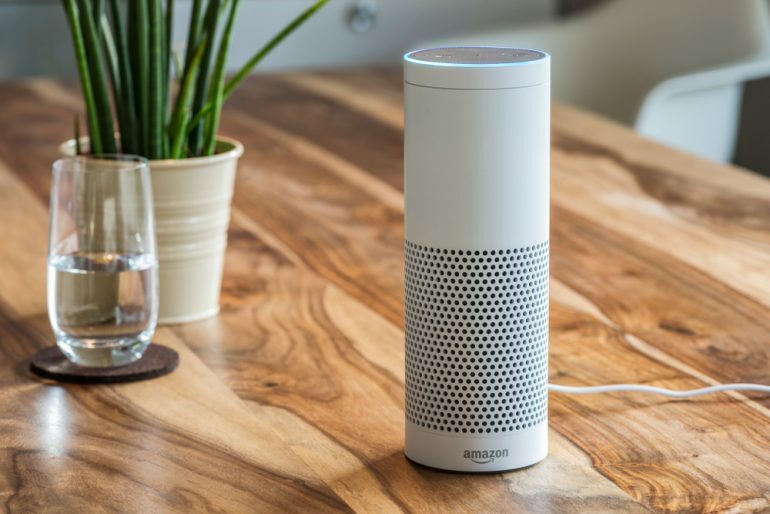 Amazon recently launched The Alexa Prize, a new annual competition giving the chance to win $2.5 million worth of prizes and sponsorship to challenge university student to create a ‘socialbot.’ The focus is to create a chatbot that can coherently engage in conversation for 20 minutes about pop-culture and news events using Amazon’s Echo device. If successful, the ‘socialbot’ would not only be limited to engaging with entertaining or informative conversation but could also connect with other smart devices in the home to perform intuitive everyday tasks for the user. Refrigerators, lights and other electrical devices can be monitored and controlled in a more seamless way with chatbot conversations in the home or remotely. RELATED: What Makes Your Smart Speaker Smart? We’ve come a long way since Microsoft’s Clippy, the user interface agent that acted as an ‘office assistant’ and we now see chatbots in a range of apps that are able to support in both academic and recreational learning. Used largely by students, Nerdify Bot is accessed via Facebook Messenger and provides answers to the user’s questions without having to use search engines. The chatbot can solve equations, look up definitions and even plot graphs. As an in-app chatbot, interactions with Nerdify Bot seem very natural and fits the lifestyle of a young user or someone that does not want to sift through pages of search results. Like many other language-learning apps, Duolingo offers a range of effective bite-sized gamification-style lessons to learn a specific language. One of its main developments is the use of text message conversations to allow the user to encourage conversational learning. The chatbot allows certain flexibility for answers and offers a ‘help my reply’ button if the user has any trouble putting together a sentence. The user is also allowed to choose from a selection of chatbots that have their own ‘personalities’ and will react differently to the user’s answers to mimic a real conversation. Language chatbots will of course not be 100% efficient at understanding context and idiom, but it’s a positive start for new learners who may not have the confidence to practice learning a new language in a human conversation. 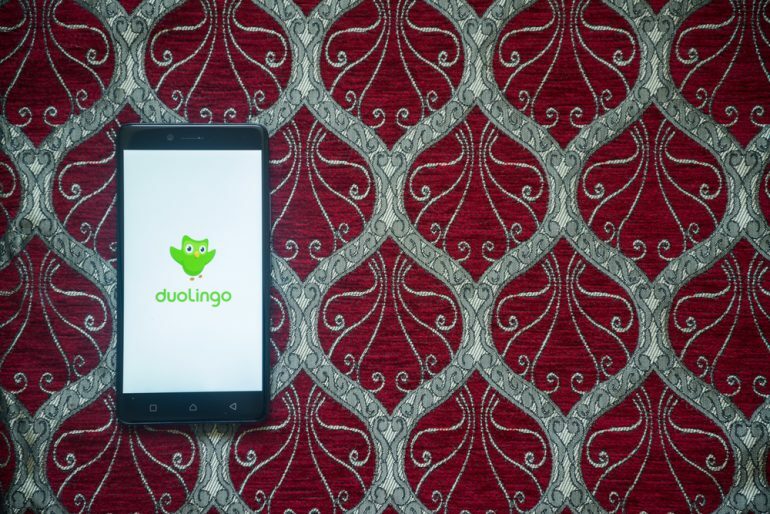 The development team at Duolingo are also looking at developing voice recognition software to incorporate spoken conversation in the future. As messaging apps are widely popular there is also huge opportunity to use in-app chatbots to teach users who are not tech-savvy about a host of activities such as online shopping, banking and developments in new software. Chatbots have now been developed to help with simple banking by newly launched Plum and Cleo, which help users make savings by learning spending habits and depositing small amounts of money into the user’s bank account. 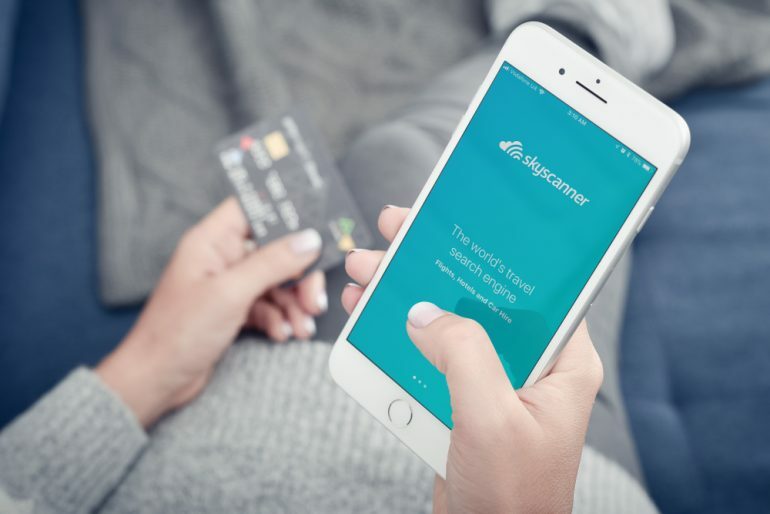 Users are also able to set targets and engage with a chatbot to find out how much they are saving via Facebook Messenger without having to log into their internet banking app. Small personal efforts like this seem to be the key to success and continuous engagement not only gives the user more confidence in the software they’re using but also opens doors to other ways of using chatbot conversations for personalized content creation. There are now a number of startups that are working on chatbot tech to create basic websites and front-end infrastructure by simply asking the user what their requirements are. While we can’t force people to feel comfortable with conversational bots, it’s up to developers to adjust their approach to future developments in terms of deep learning and personalization in order to strike commercial success. There is great potential to harness the processing power of chatbots within the workforce to streamline work processes and also for customer service which is imperative for businesses in a growing and competitive market.